The Fair Play Fair Pay Act of 2017 currently pending in the House of Representatives would amend the Copyright Act to extend the public performance right for sound recordings to any audio transmission. Currently, the sound recording public performance right applies only to digital audio transmissions (e.g., Pandora, SiriusXM, etc.). 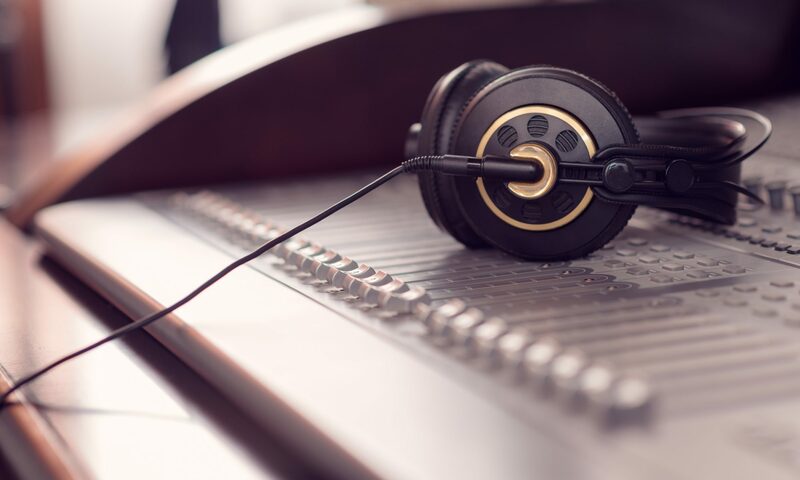 The new public performance right would mean that AM/FM broadcast stations would be required to pay royalties for terrestrial/over-the-air broadcast transmissions of sound recordings. Currently, 21 Representatives have co-sponsored The Fair Play Fair Pay Act. Currently, 191 Representatives have co-sponsored the Local Radio Freedom Act, and 22 Senators have co-sponsored the companion bill in the Senate. In a letter dated May 4, 2017, members of the musicFIRST Coalition urged the leadership of the Senate Committee on the Judiciary and the House Committee on the Judiciary to support the Fair Play Fair Pay Act. The Fair Play Fair Pay Act would establish a performance right for AM/FM radio, change the standard for determining satellite radio royalties, and require royalties for the performance of pre-1972 sound recordings. The letter notes that “[t]he U.S. stands alongside just a few other countries, including China, Iran and North Korea, in not recognizing a performance right” for sound recordings. Members of the musicFIRST Coalition include: A2IM (American Association of Independent Music), American Federation of Musicians, RIAA, The Recording Academy, SAG-AFTRA, and SoundExchange.